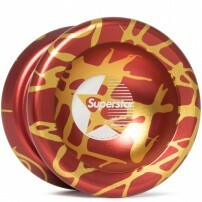 Yo-Yos with a V-Shape are designed for a fast and controlled play. 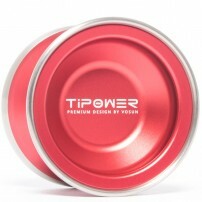 They are perfect for competitions as they are very wide and distribute all the weight on the outside edges of the Yo-Yo. This gives give you confidence and security to execute all of your combos with no problems. All of these V-profiled throws give you the same spin and stability. They are very precise YoYos that will not fail. 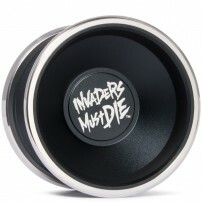 If you are looking for a fast YoYo I would definitely check this category out. Yoyorecreation. Ryota Ogi. Draupnir. 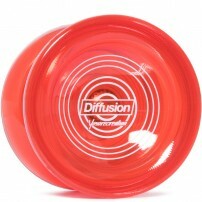 A new Yo-Yo. Play. Sleep. Repeat. If you bought a Kraken because you thought you would own the largest One Drop Yo-Yo created, sorry to say but I think you should look again. Peter Pong is once again the life of the party at C3yoyodesign. His new Signature is brutal and it is called the Omnitron. 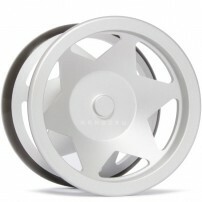 Spin Dynamics makes a return! 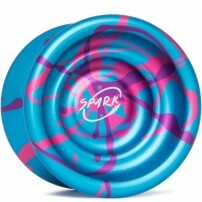 The new Spark is as wild as it sounds, but beware, it just takes a throw to show its rage. I had been waiting for this moment for a while now, but at last I can say it. 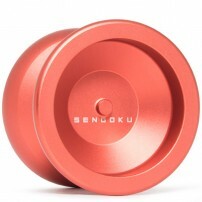 The new Elimination has just landed a spot in the Top 5 Bi-Metal YoYo ranks. The Shutter has quickly become a Yo-Yo with legend, can you guess why? Polo Garbkamol. New Signature Model, the Marco. Did you say Polo?